​that is becoming a key way to build brands. 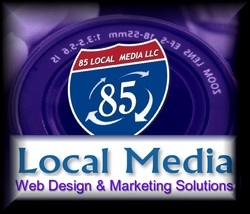 Remember, when you choose 85 Local Media, you're not choosing a third-party video production services provider, you're choosing a partner devoted to your company's success. We have more logo reveals, just let us know what you are looking for.